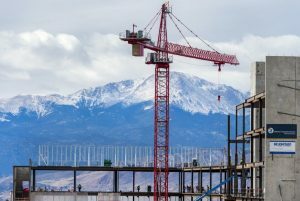 Children’s Hospital Colorado, Colorado Springs recently celebrated its “Topping Out” as construction teams hoisted the ceremonial steel beam into place atop the highest part of the structure. 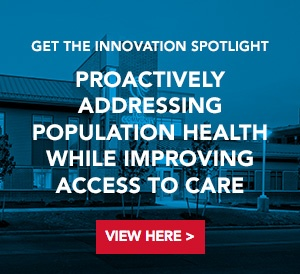 The beam – which traveled across southern Colorado collecting signatures – signifies a major construction milestone years in the making for the new 294,000 square foot hospital. Scheduled to open in April 2019, the facility will be the first pediatric-only hospital in Colorado Springs. According to Children’s Hospital Colorado , the new hospital will a include a neonatal intensive care unit, pediatric intensive care unit, creative play area for patients’ siblings, a sleep study lab and the Center for Cancer and Blood Disorders. The Colorado Springs location will also be home to the first pediatric-only operating rooms and emergency department in the region.